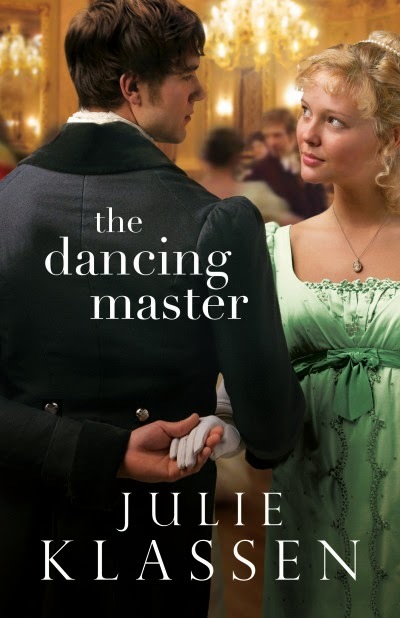 Julie Klassen has written another appealing historical romance called The Dancing Master, a novel set in 19th century rural England. 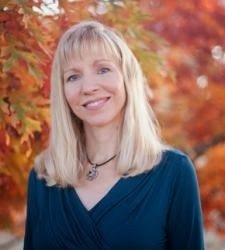 Klassen is well educated in the art of ballroom dancing and her story documented the struggle of Alec Valcourt, the master of dancing. He had to begin a new life after losing his dance academy in London. The female protagonist is Julia Midwinter, a beautiful heiress who has coped with feelings of rejection. In the beginning, I felt that this book moved slowly. The novel has 419 pages. However, soon I was caught up in trying to piece together a puzzle of loose ends, trying to guess how this tale would play out and I enjoyed that aspect of the book. The author has crafted an appealing cast of characters and in spite of Julia’s dislike of her rural home, I found myself thinking that the village of Beaworthy sounded like a wonderful place to live. I respected Alec and was impressed with his perseverance as he carried on in spite of impossible odds. It was enjoyable to watch Julia mature into a caring young woman who realized that her heavenly father cared deeply for her. There were secondary characters that fleshed the story out and added much to the book. My heart went out to Julia’s adopted mother, Lady Amelia. The neighboring Allen family was delightful and the brother/sister duo, Aurora and Ben Thorne were a good addition. It felt good to see the community of Beaworthy join back together and function as a vibrant community. The Dancing Master followed the format of a historical romance. The author has laid out a complicated plot that kept me reading. I enjoyed many things about the book – the setting, the characters, the mystery – and I do recommend it. I received this book from the publisher in exchange for a review. All opinions expressed are my own. 's initially wary of Julia Midwinter's reckless flirtation, he comes to realize her bold exterior disguises a vulnerable soul---and hidden sorrows of her own.